BBC Gardeners’ World Live returns to the NEC from 14 June 2019. 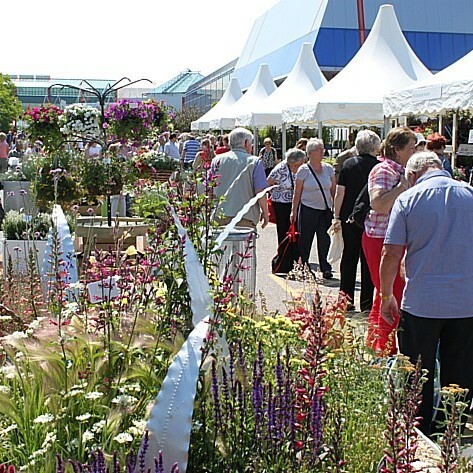 It's the ultimate day out for keen, hands-on gardeners with inspiring show gardens, a vast floral marquee, great shopping and the nation’s favourite gardening experts live, including Monty Don, Carol Klein and Alan Titchmarsh. 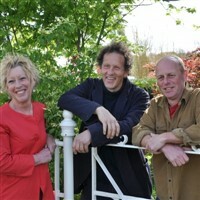 BBC Gardeners World Live returns to the NEC 14th June 2019. 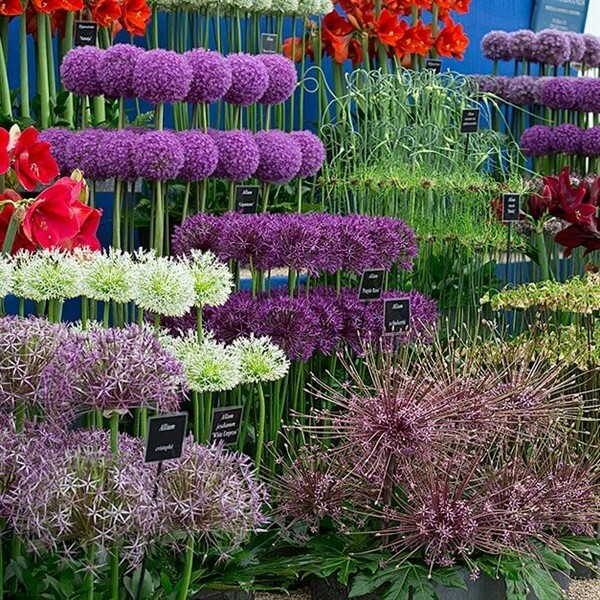 It's the ultimate day out for keen, hands-on gardeners with inspiring show gardens, a vast floral marquee, great shopping and the nations favourite gardening experts live, including Monty Don, Carol Klein. We'll be bringing out the bunting and celebrating in style with commemorative show gardens and presenters and and present. All tickets to BBC Gardeners World Live include FREE general admission to the BBC Good Food Show Summer, taking place in adjacent Halls at the NEC at the same time, packed with speciality producers and live stage demos from top chefs and experts. The ultimate experience for food lovers!